The world's first programmable computer was the legendary ENIAC (Electronic Numerical Integrator and Computer), built by John Mauchly and Presper Eckert. 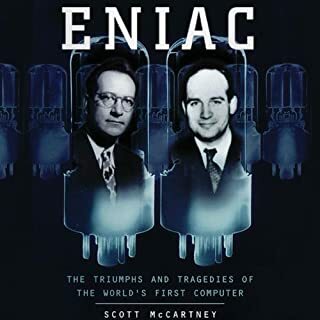 Based on original interviews with surviving participants and the first study of Mauchly and Eckert's personal papers, ENIAC is a dramatic human story and a vital contribution to the history of technology, and it restores to the two inventors the legacy they deserve. computing history is made here! fascinating ways the times, circumstamce, and the peope involved in this veritable arithmetic monster. i still can hardly believe they eventually accomplished what they did. but not only that, successor computers populated academia, govenment and business for many decades to come. it also tells a little bit about the patent law suit with a rival company and related intellectual property issues whihc is a timely topic. it's a fascinating, interesting, deep book that every computer lover should read. Tolle is a spiritual master and his books are documents of this mastery. This book is one of his shorter ones and introduces you to the idea of the NOW which is, in Tolle's view, the only thing that really exists. Past and future have no intrinsic reality to them. He explains also how to live in the now and what could prevent you from doing so and how to overcome these obstacles. 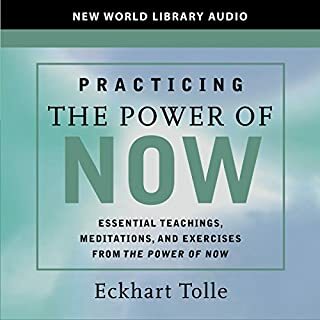 Tolle's somewhat monotonous, but warm and almost hypnotizing voice makes particularly the audio book a true spiritual experience that you don't want to miss. This book might as well change the way you approach life. And be assured it will be a change you will like. Sophisticated computer techniques are beginning to unravel the riddles posed by Egypt's great monuments of stone. Now this tour de force of historic and scientific detective work provides a startling new vision of mankind's true history. 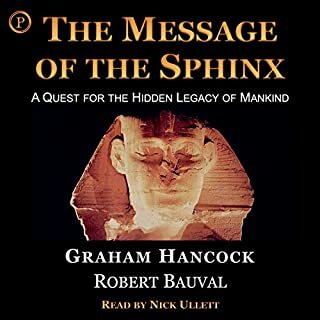 The author has a certain idea in mind of what the Sphinx and the Pyramid mean and he brings forth a series of arguments for his idea. While I think that the idea is worthwhile considering, many of his arguments are quite doubtful and debatable. Also the writing tends to be lengthish and boring at times. If you are an Egypt freak you might get something out of that audio book, otherwise leave it alone. Another one of McCall-Smith's hilarious series on the German professor Moritz Maria von Igelfeld. will do so shortly after. The book described the adventures of the weird professor, mostly on his vacation in Italy. I think that it is a bit less funny than the "Sausage Dog" volume but still worth a read. 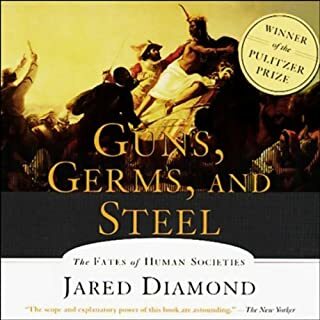 In this groundbreaking work, evolutionary biologist Jared Diamond stunningly dismantles racially based theories of human history by revealing the environmental factors actually responsible for history's broadest patterns. It is a story that spans 13,000 years of human history, beginning when Stone Age hunter-gatherers constituted the entire human population. Guns, Germs, and Steel is a world history that really is a history of all the world's peoples, a unified narrative of human life. 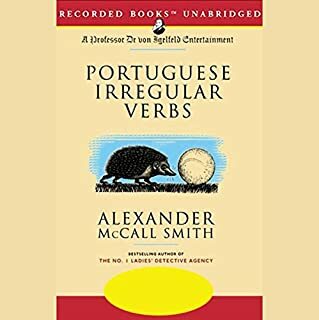 In this book, the author makes a (lengthy) argument for his main thesis, namely an explanation for why the European culture at the end of the Middle Ages (and later) appeared "superior" in some ways over many other cultures such as eg the Native Americans or peoples in Africa or Australia. The writing is easy to follow and logical and the conclusion is convincing. It is overall entertaining and at times somewhat boring. One keeps wondering why the author needs so many pages for something that could be explained on a few. Despite of that, it is overall worthwhile reading and it is also a famous book so good to have it in your library. all interested in physics, science, history of science, and in Einstein's theories. Although this is the abridged version (7 vs 21 hours) you don't feel there's much left out, so much detail is contained in this book. 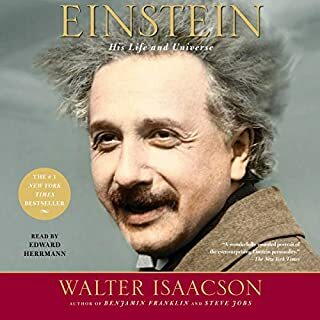 It covers all aspects of Einstein's life, personal as well as scientific and describes to some detail the steps of thought Einstein was going thru to develop his theories. It should be easily understood by the non-physicist and bring insights also to the "expert".